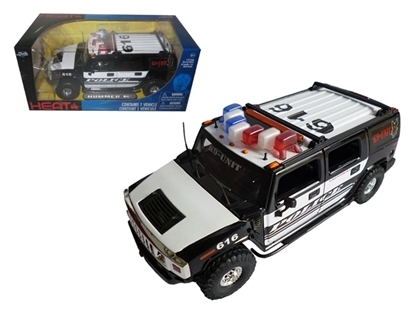 Brand new 1:24 scalediecast model of Hummer H2 Police K9 Unit High Profile die cast model car by Jada.Brand newbox. Rubber tires. 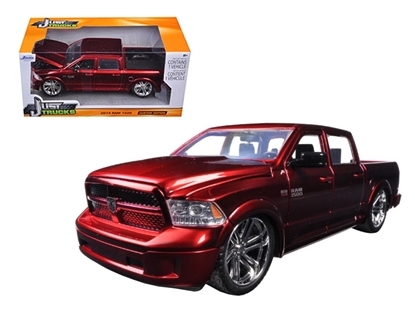 Brand new 1:24 scale diecast model car of 2014 Dodge Ram 1500 Pick Up Truck Red Custom Edition die cast car model by Jada.Rubber tires. 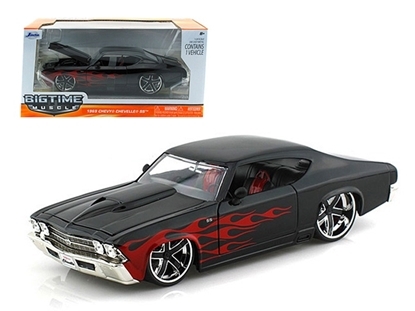 Brand new box. 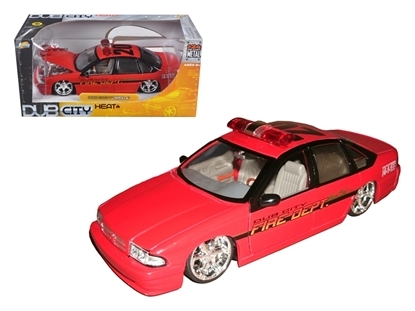 Brand new 1:24 scalediecast model of 1996 Chevrolet Impala Fire Department car by Jada.Brand newbox. Rubber tires. 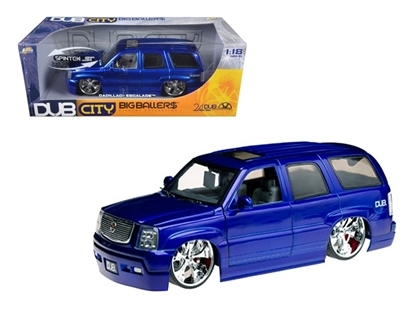 Brand new 1:18 scale diecast model of Cadillac Escaladedie cast model car by JADA.Brand new box. Rubber tires. 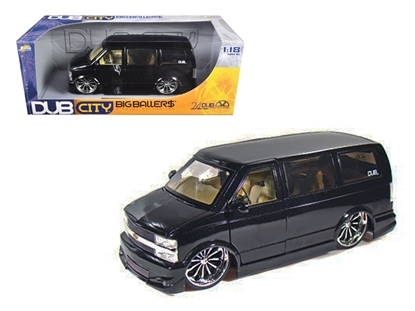 Brand new 1:18 scalediecast model of Chevrolet Astro Van die cast car by Jada..Brand newbox. Rubber tires.